Call for Proposals is now open! We’re looking for people who would like to share their stories, case studies, experiments. Learn more about 2019 THEME. The 17,000-square-metre lot set aside for the museum touches the Radunia Canal to the west, while its south side opens onto a wide panorama of the Motława River. The Museum has its own two-level underground car park with the capacity of 132 parking spaces. The entrance to the car park is located at Wałowa street. 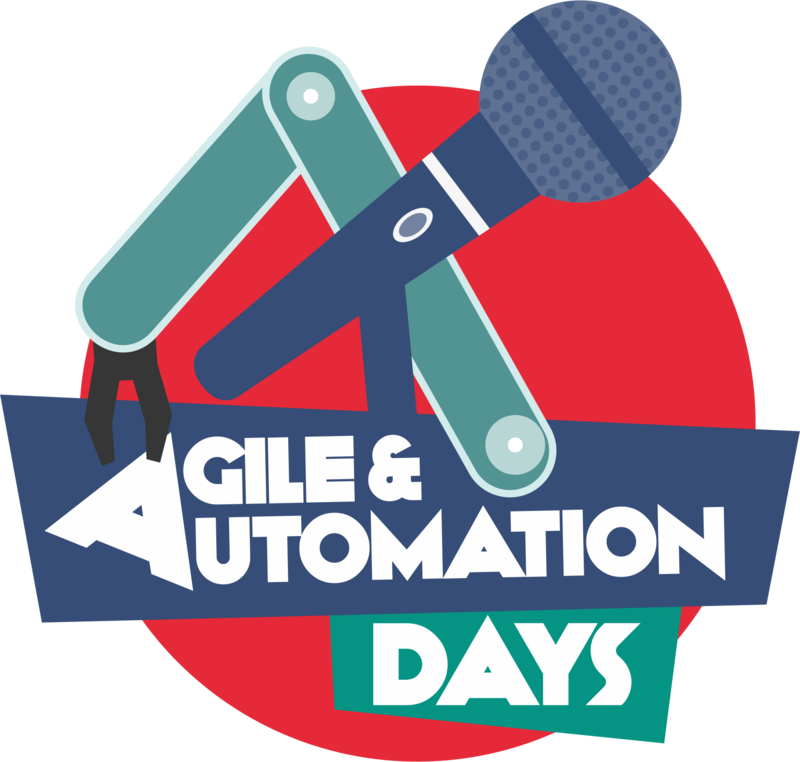 Agile & Automation Days Conference is a great way to get visibility, recruit or exhibit among the software testing professionals. Join us there!